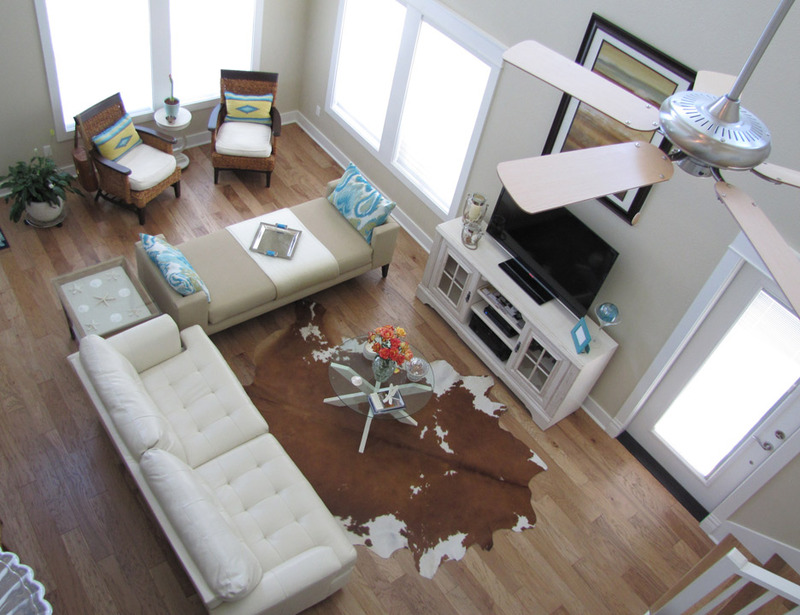 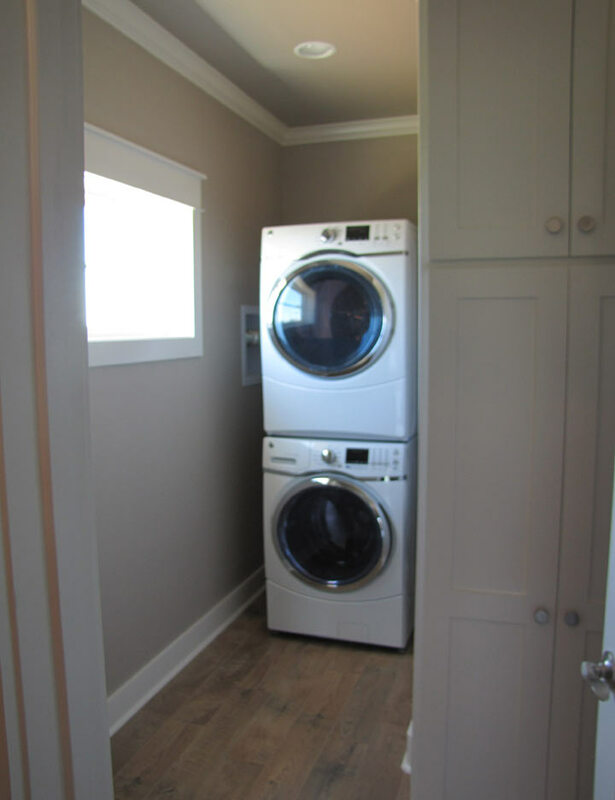 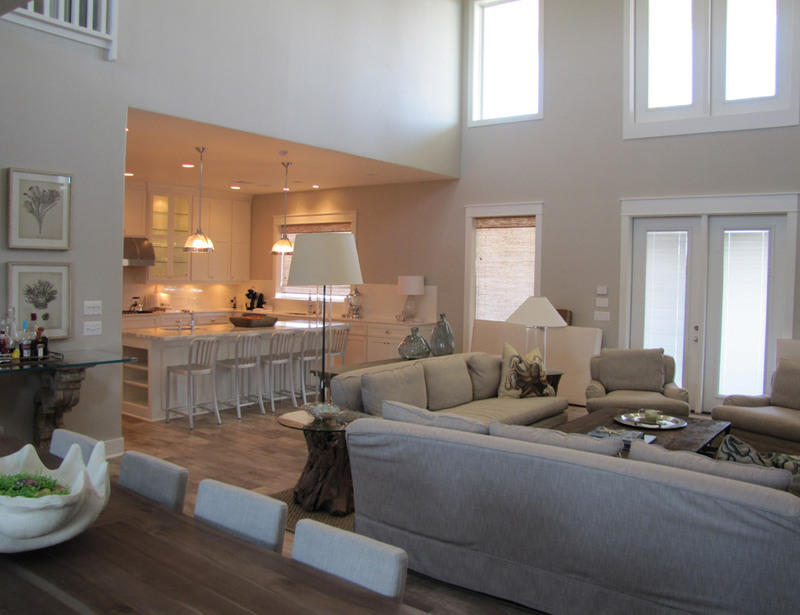 At MinWest Homes we work hard to provide you with the best possible home that your money can buy. 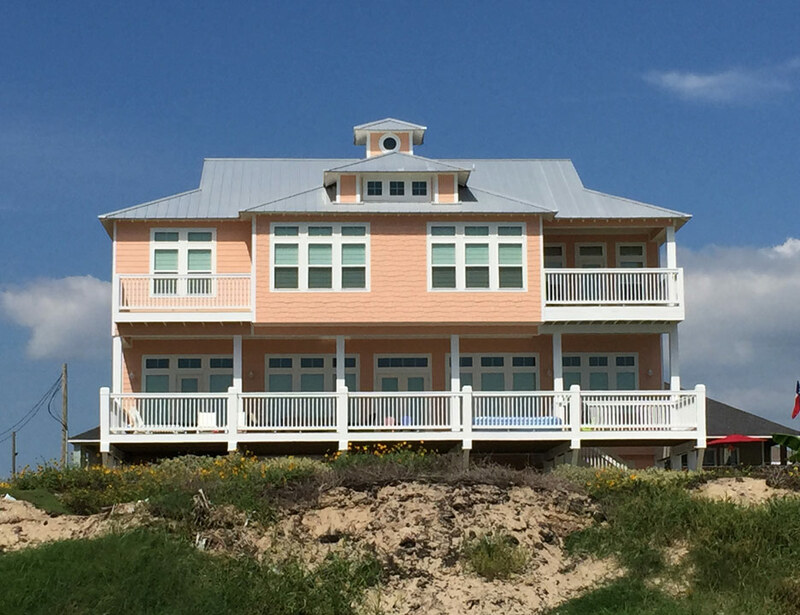 However, the proof is in the pudding so please take the time to view our portfolio of homes so that you can see true excellence with your own eyes. 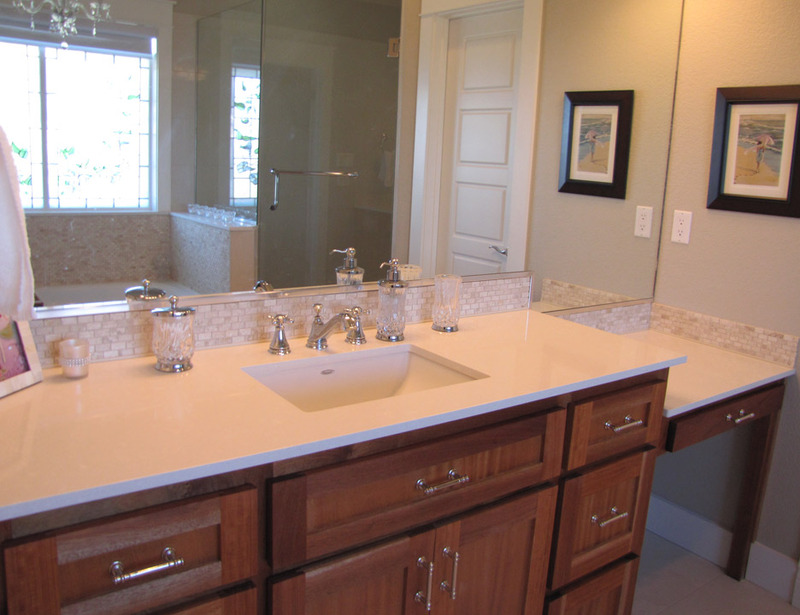 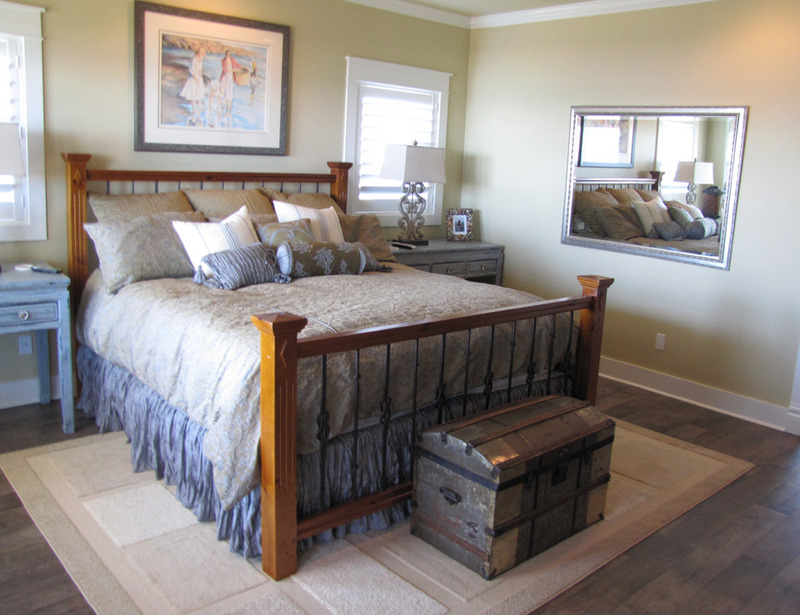 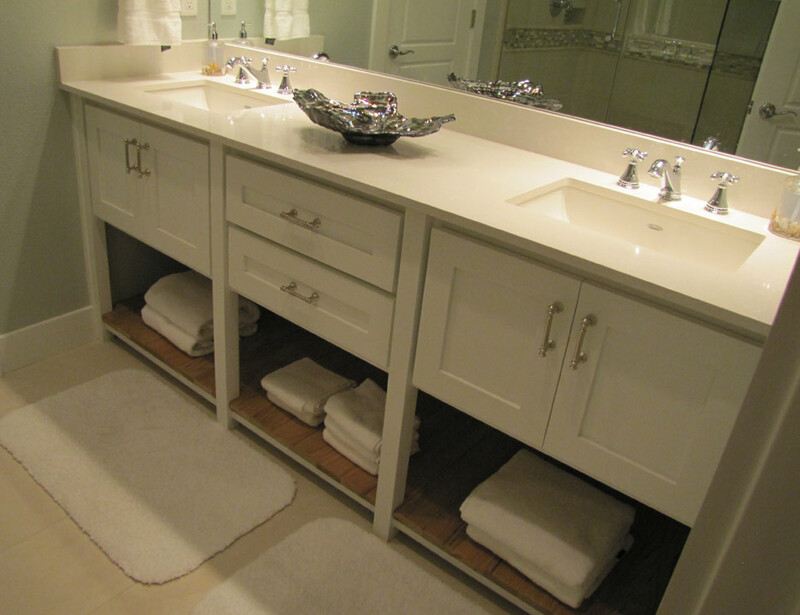 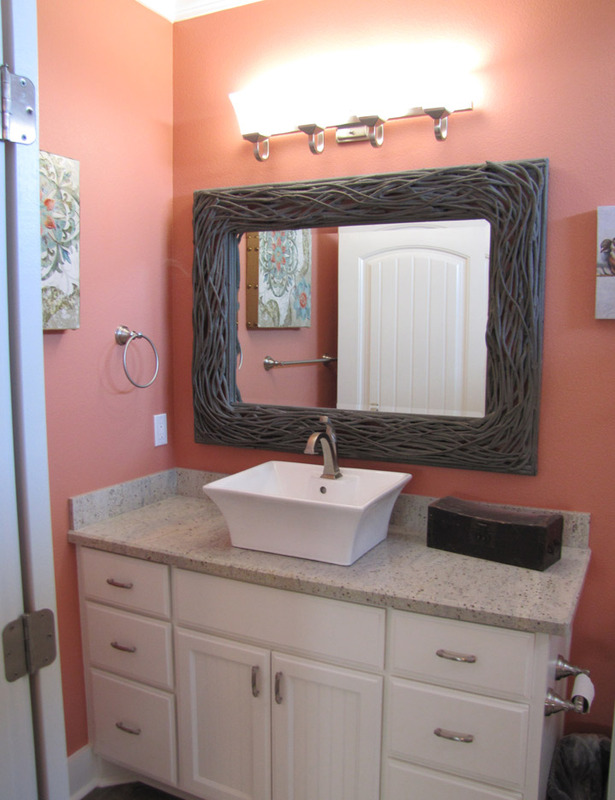 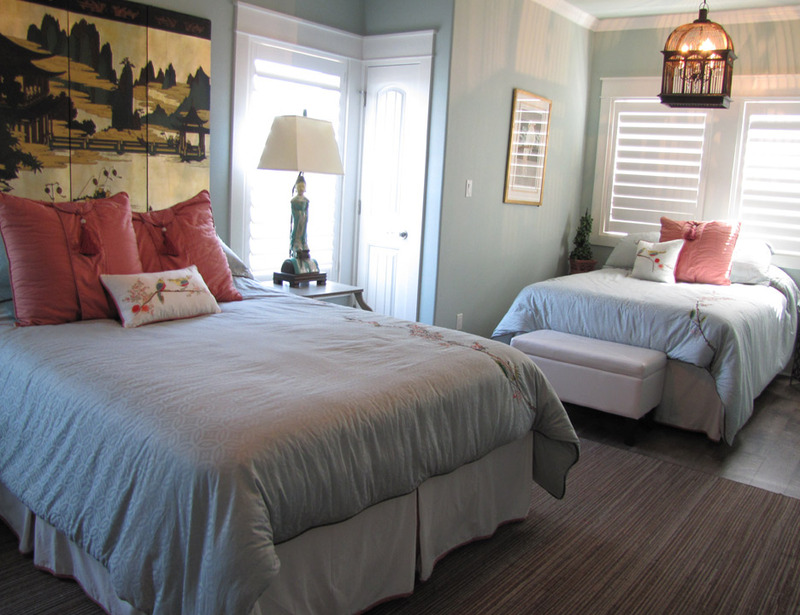 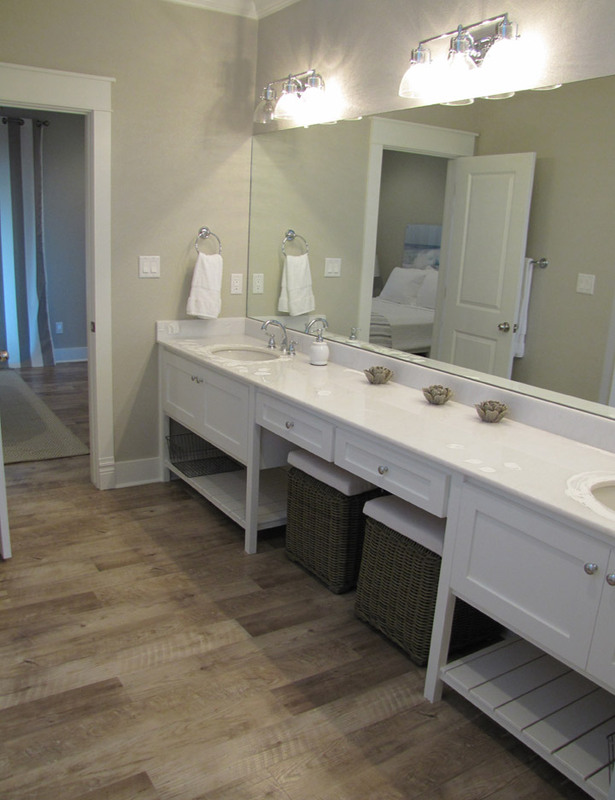 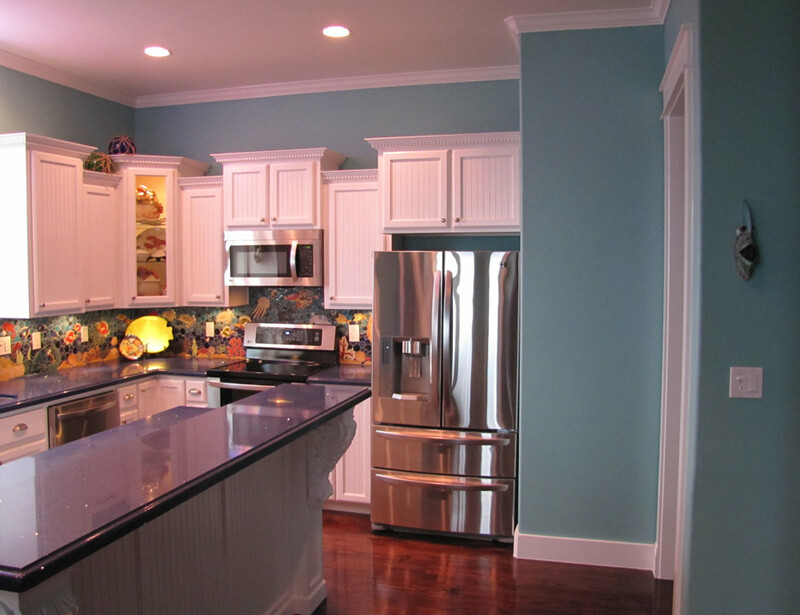 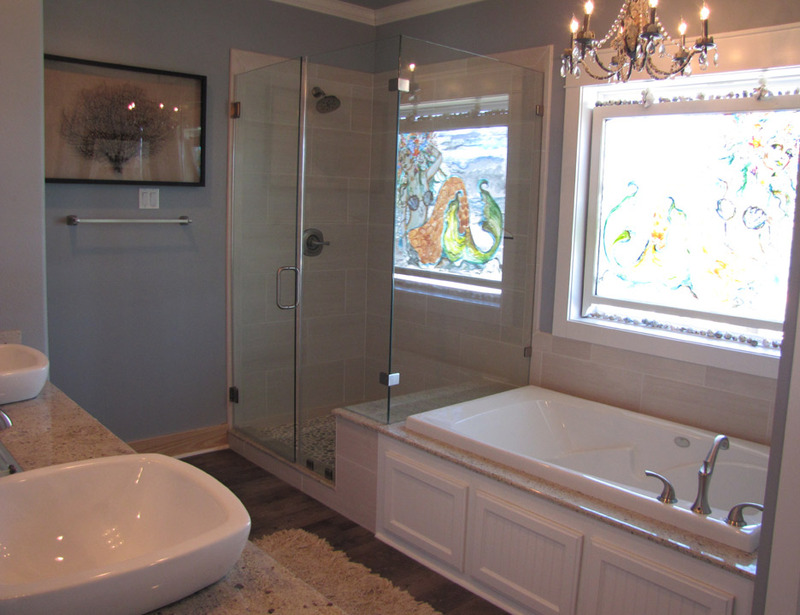 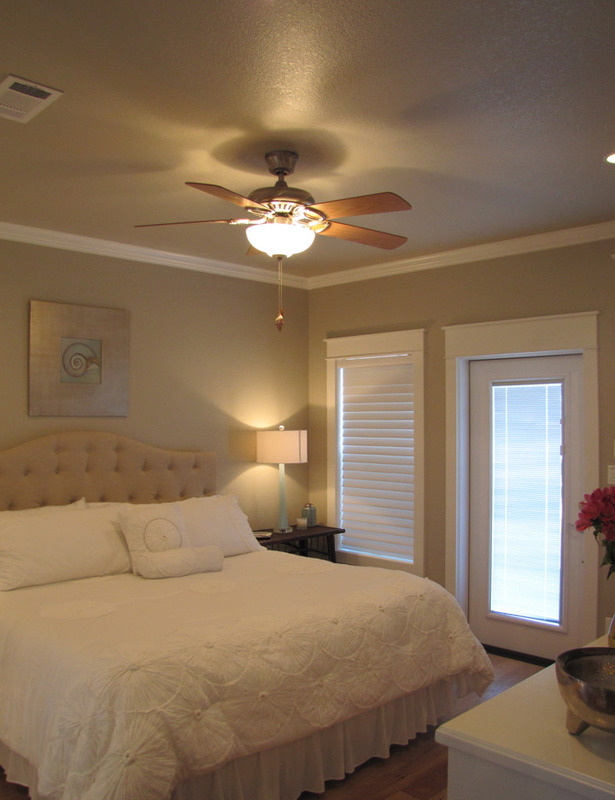 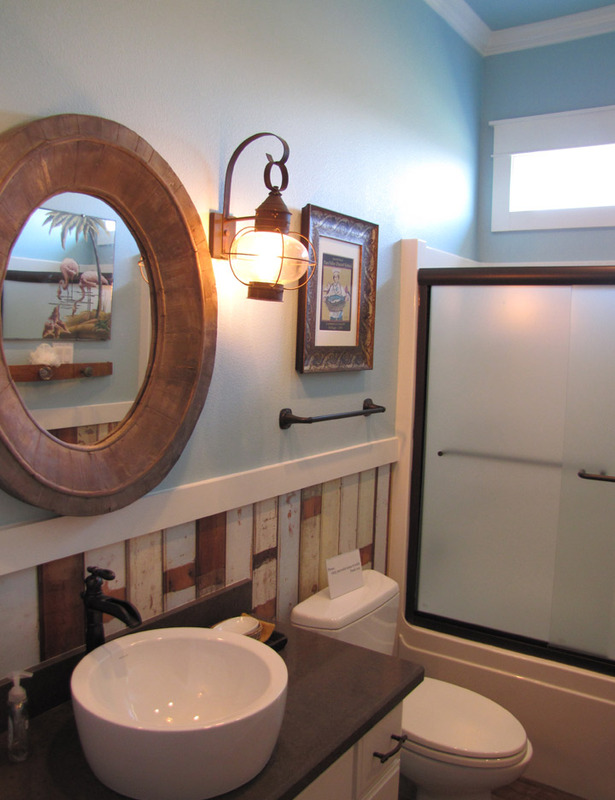 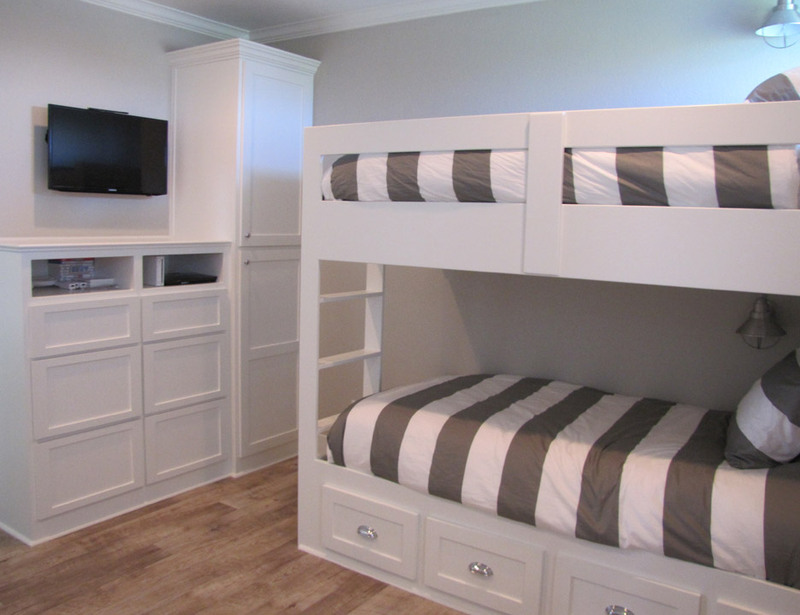 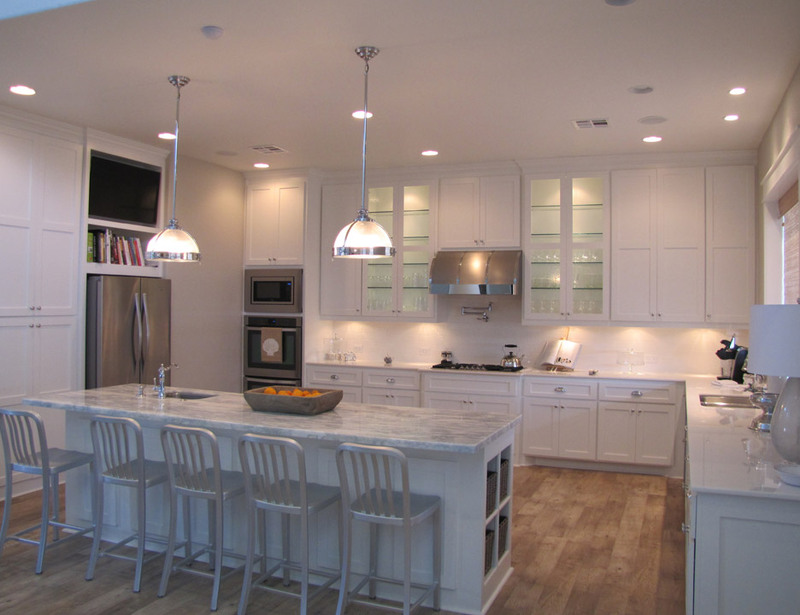 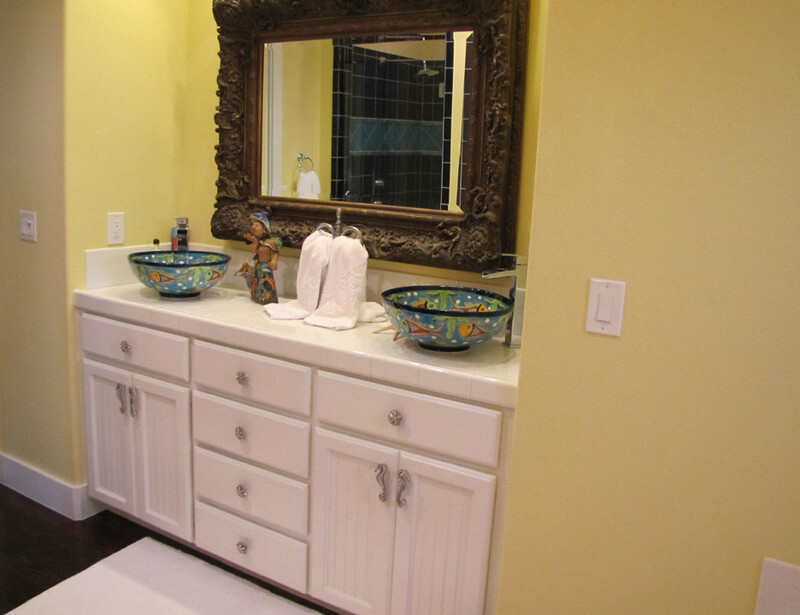 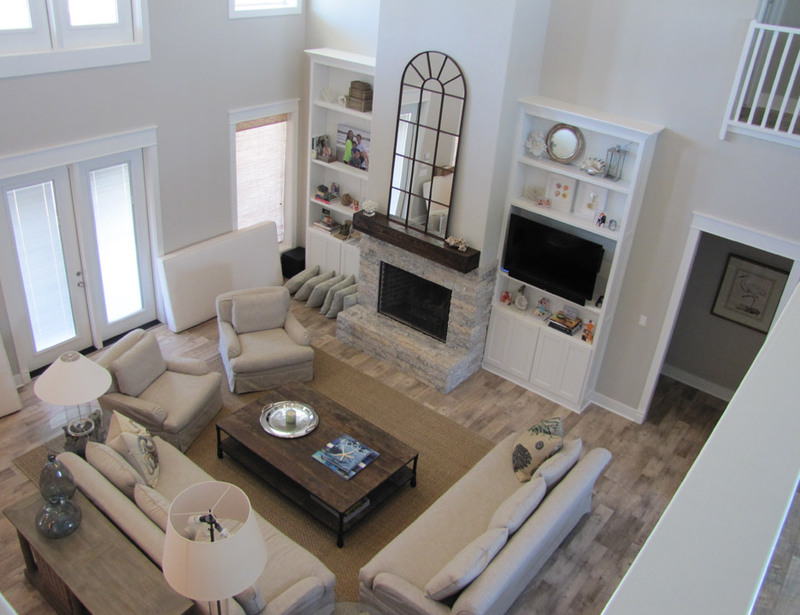 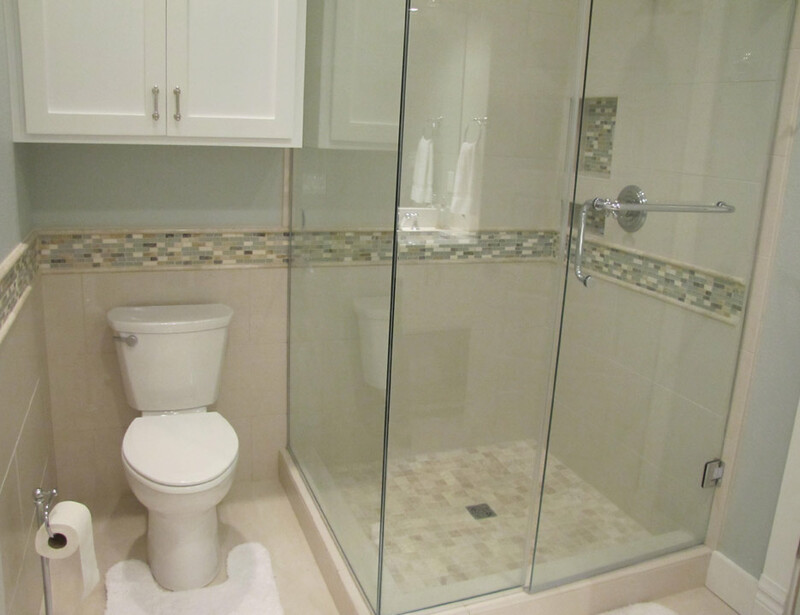 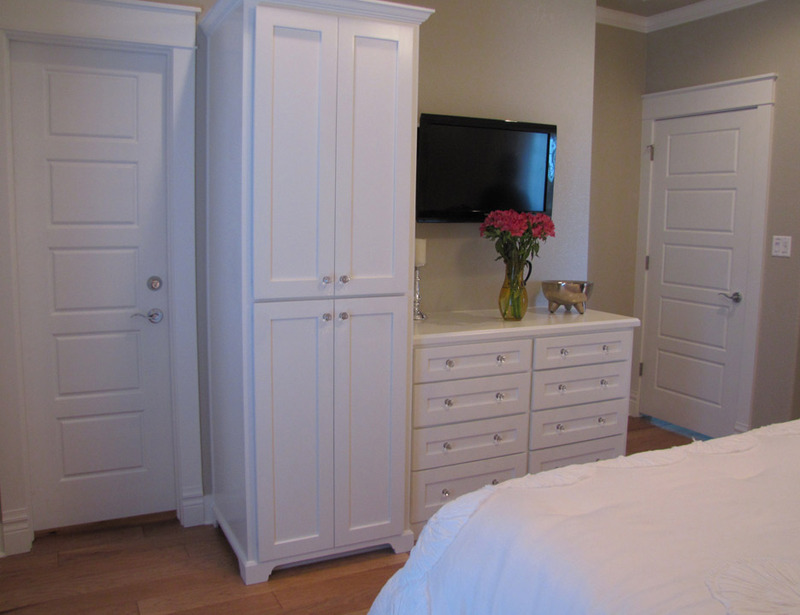 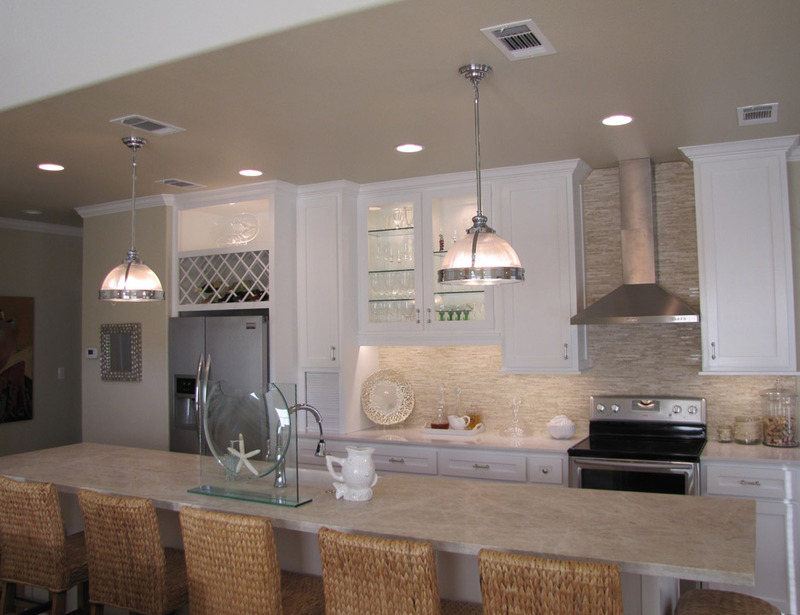 MinWest has been building homes for many years and our promise to perfection shows. 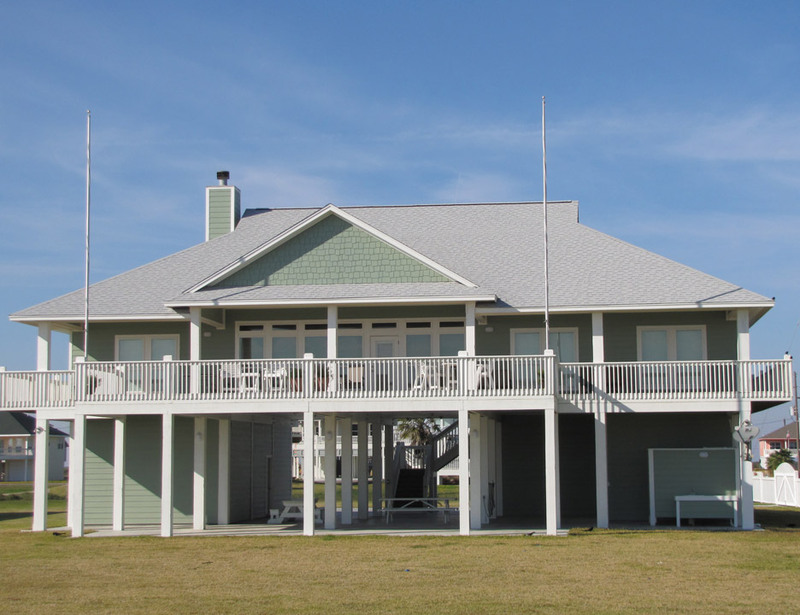 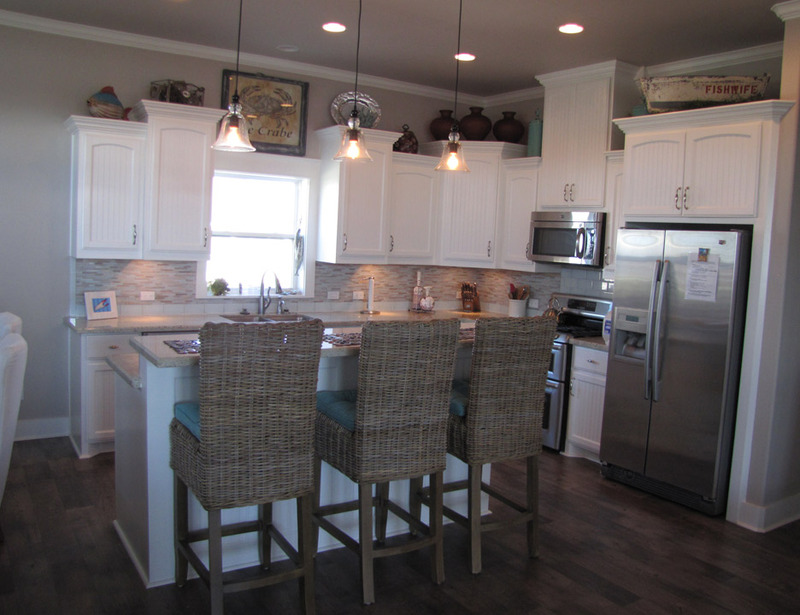 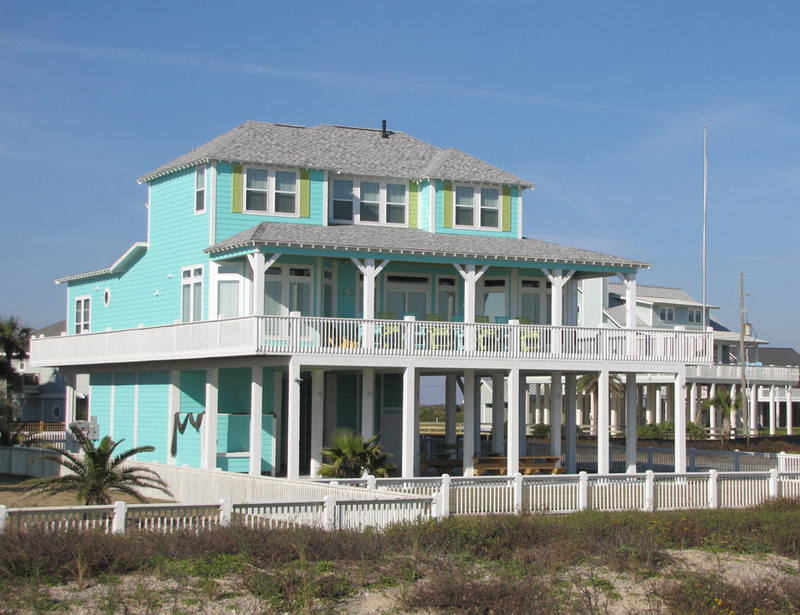 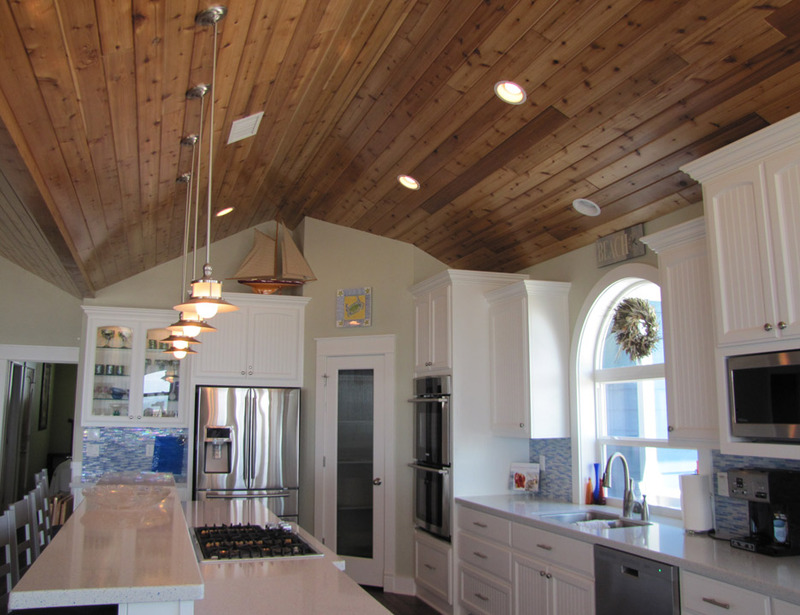 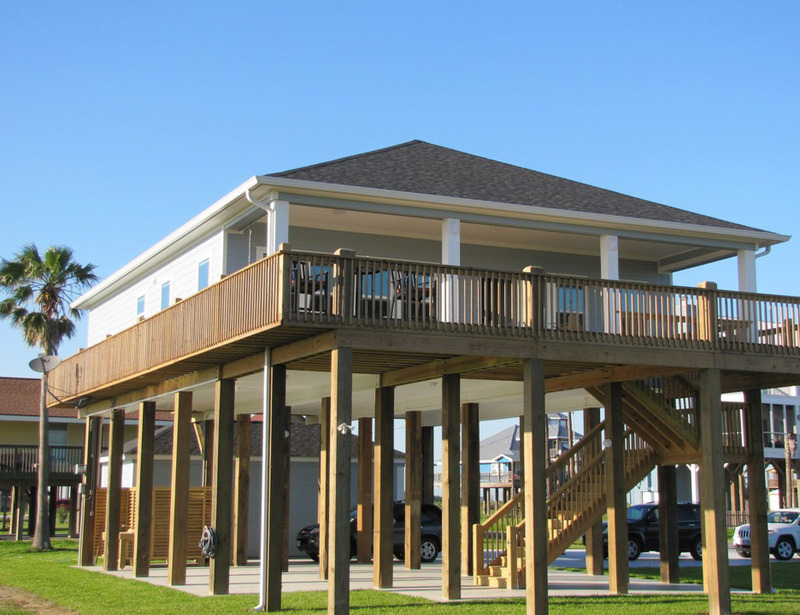 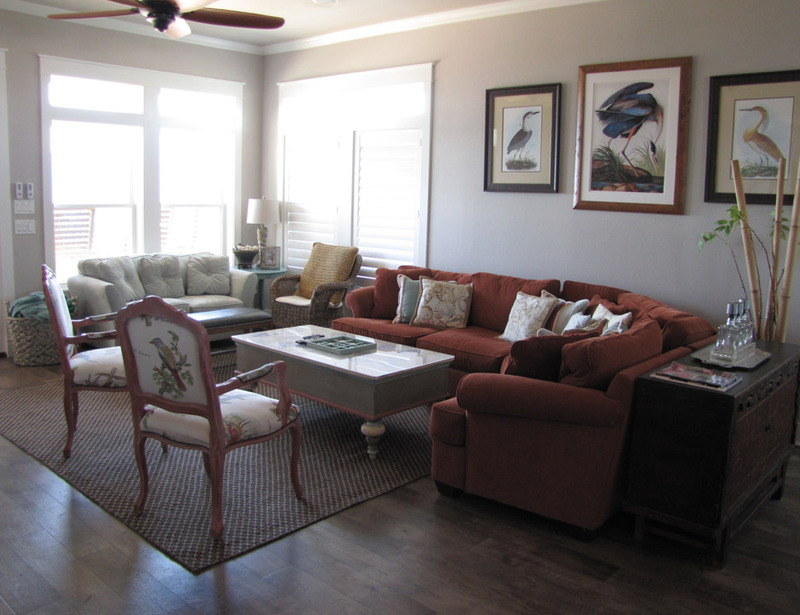 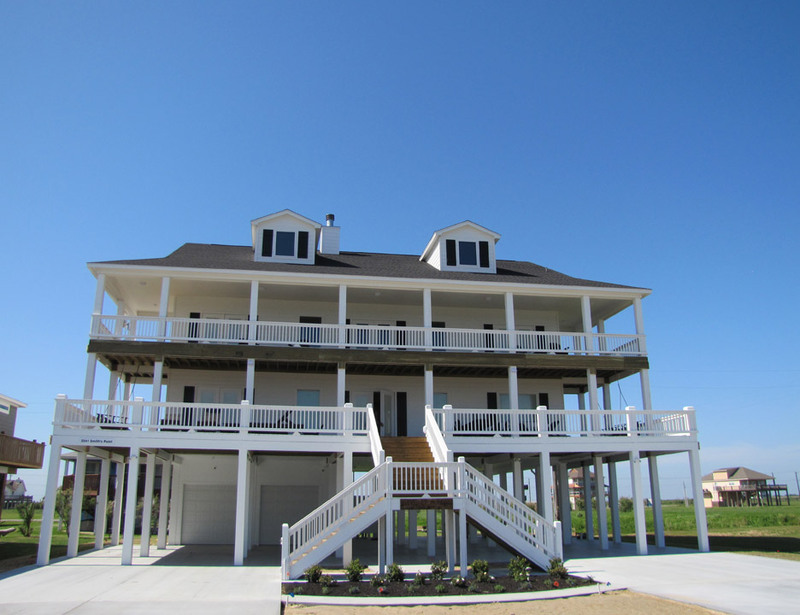 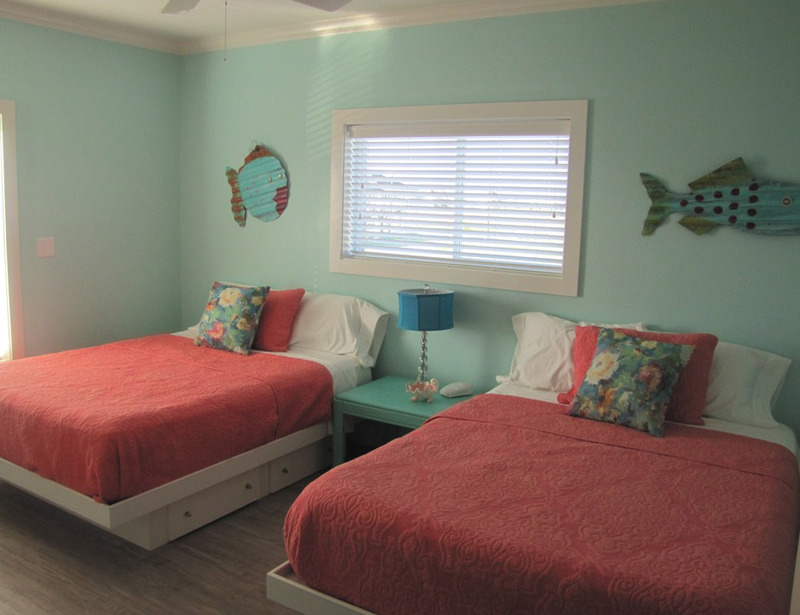 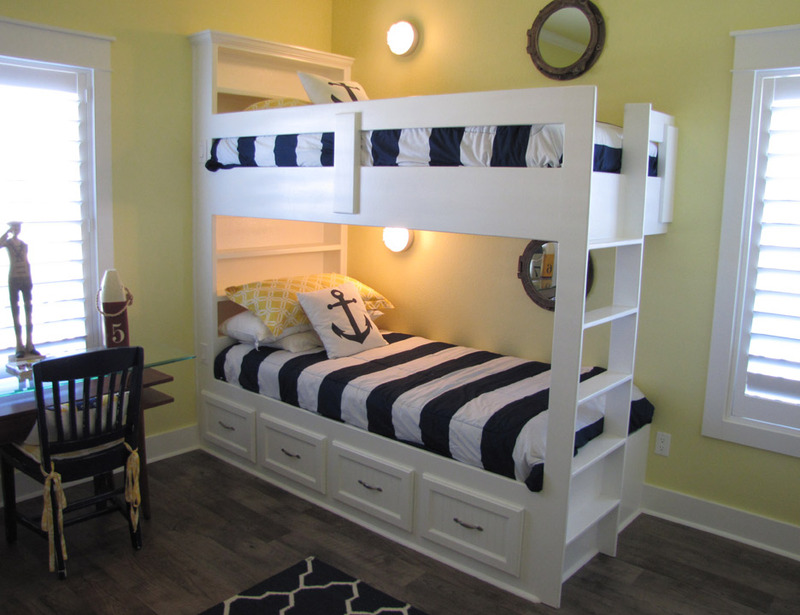 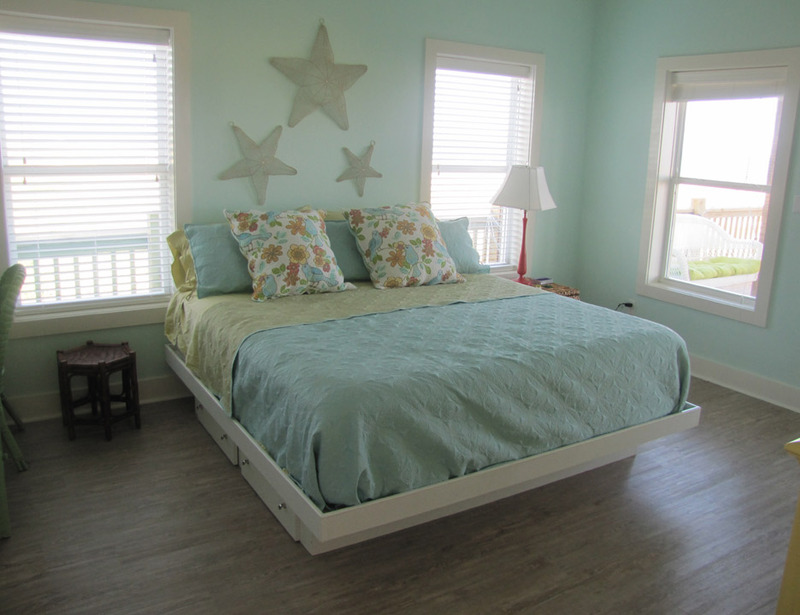 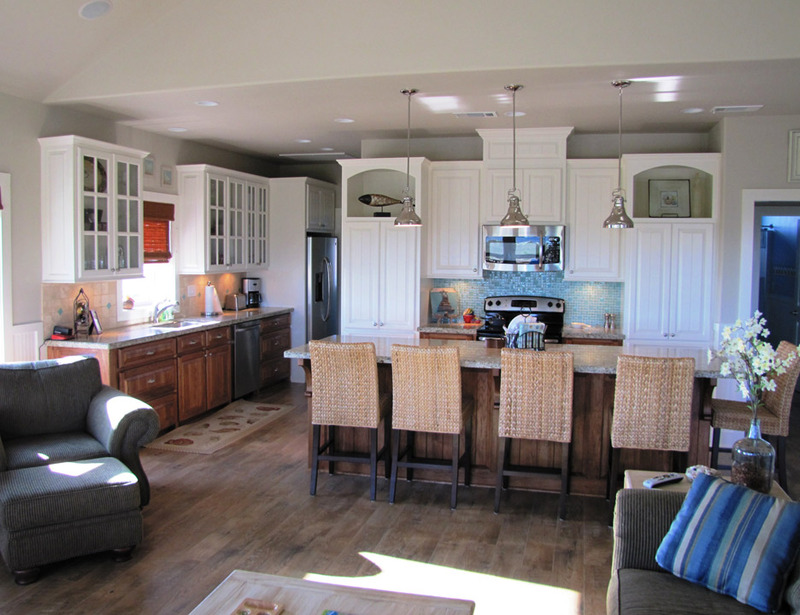 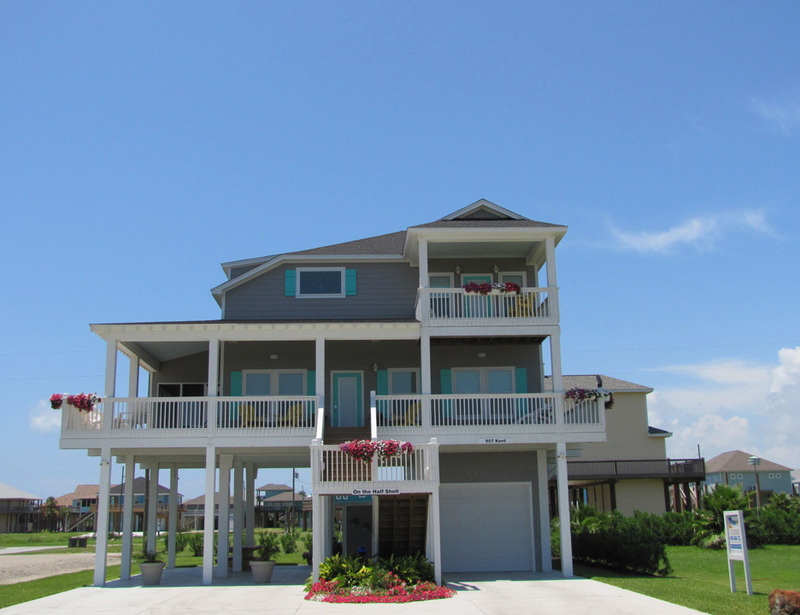 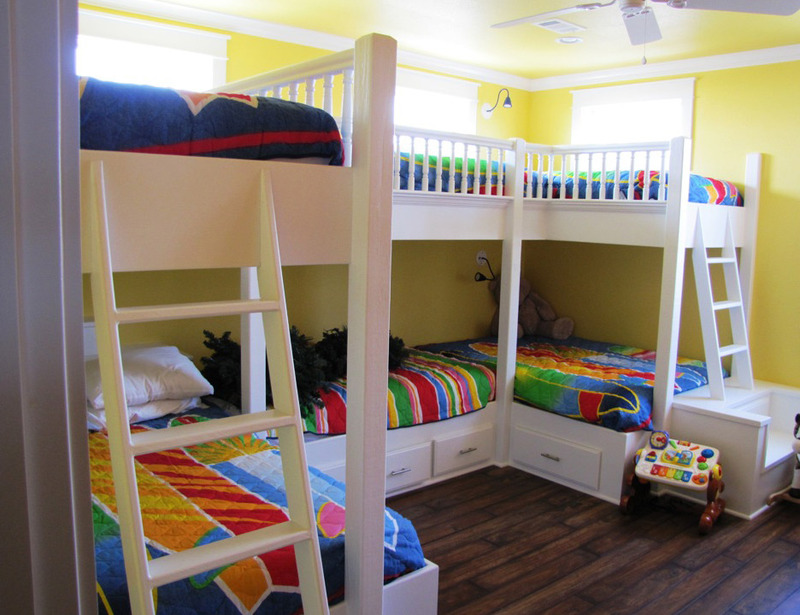 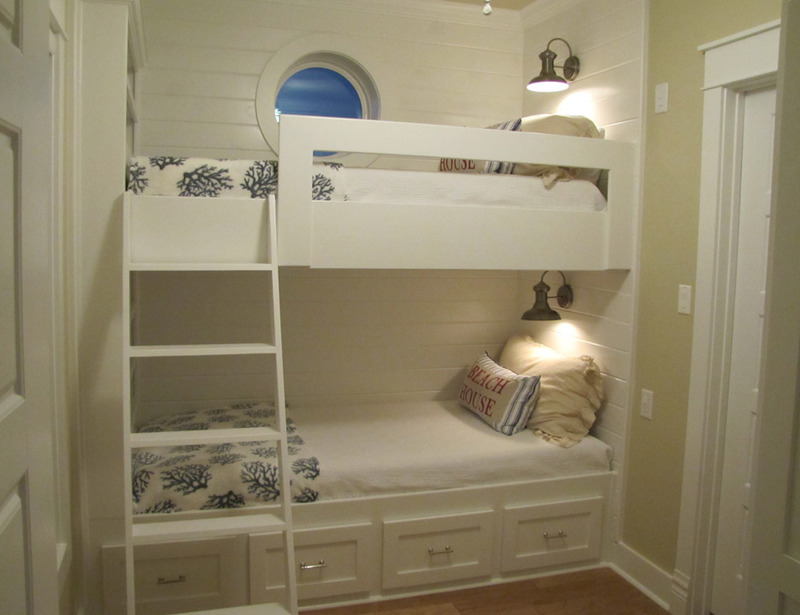 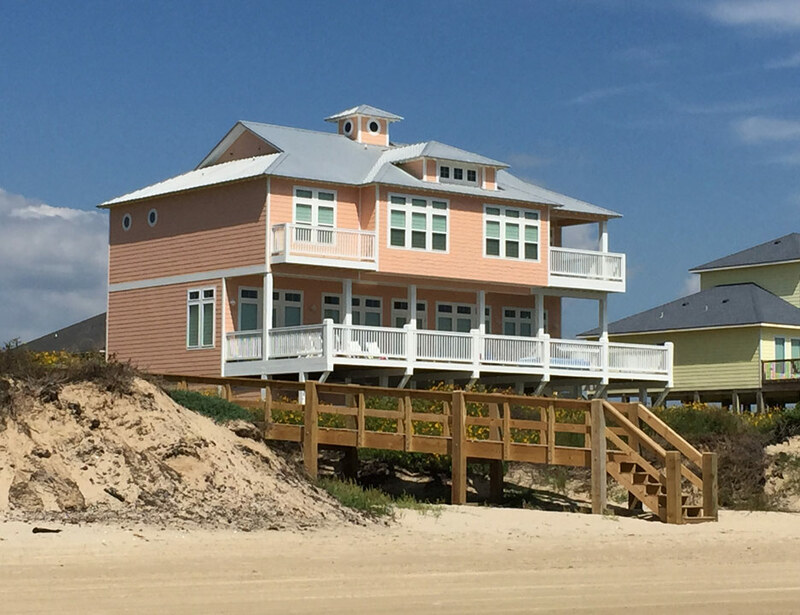 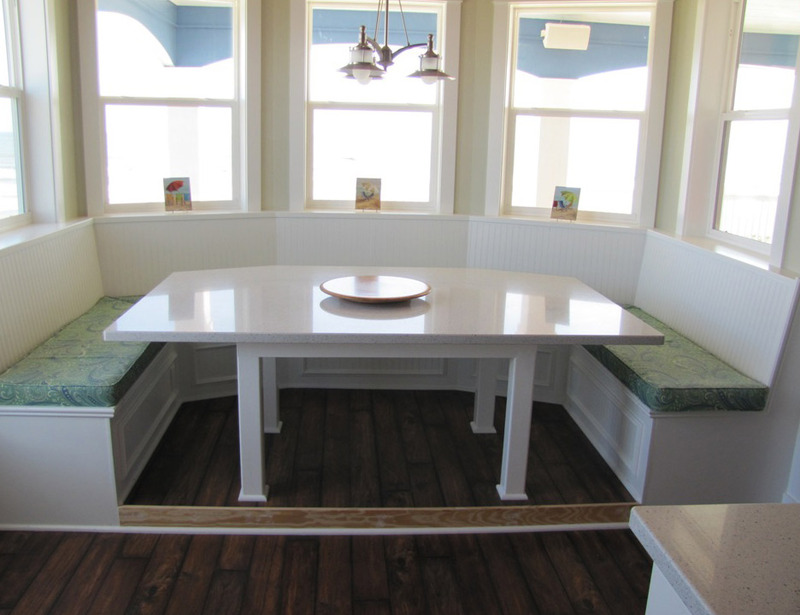 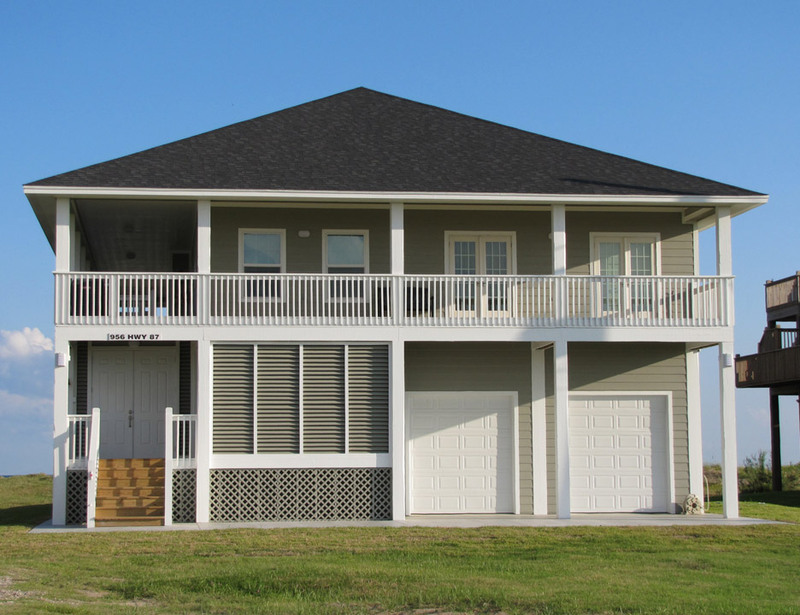 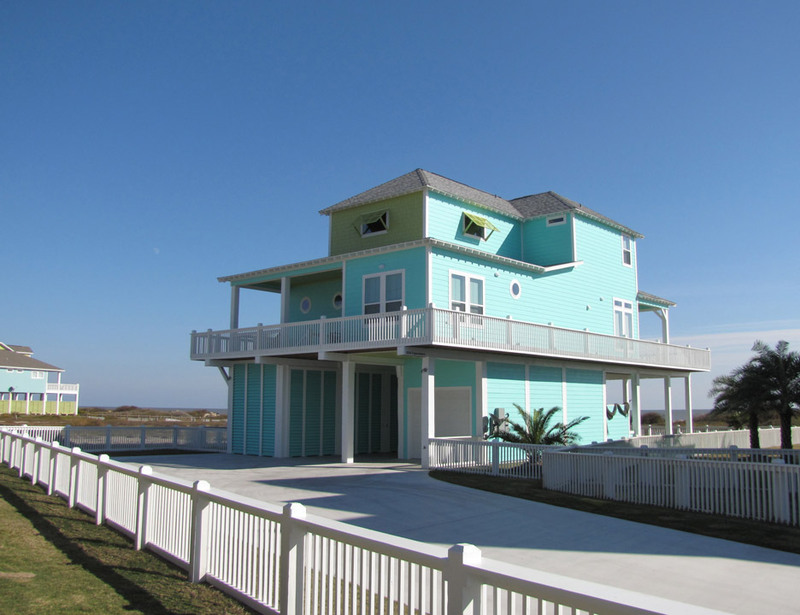 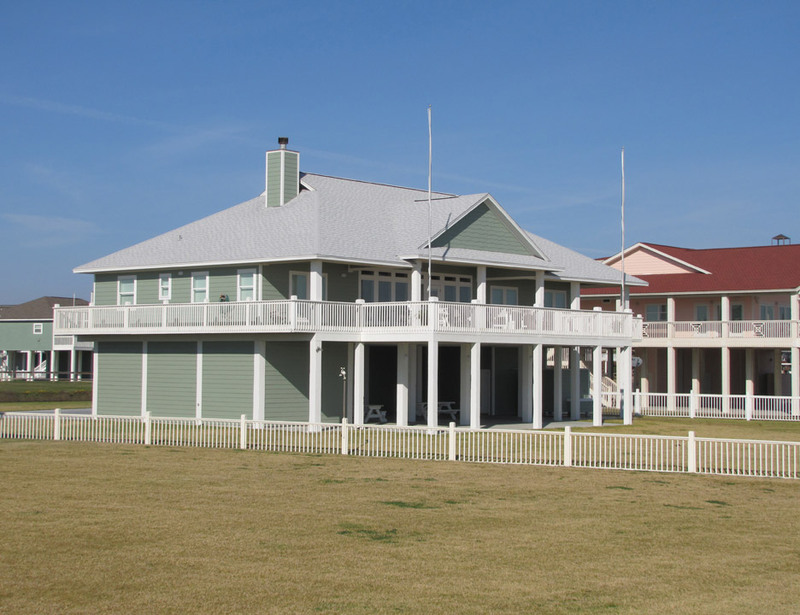 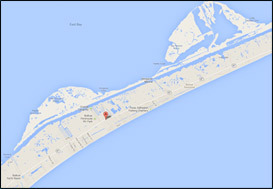 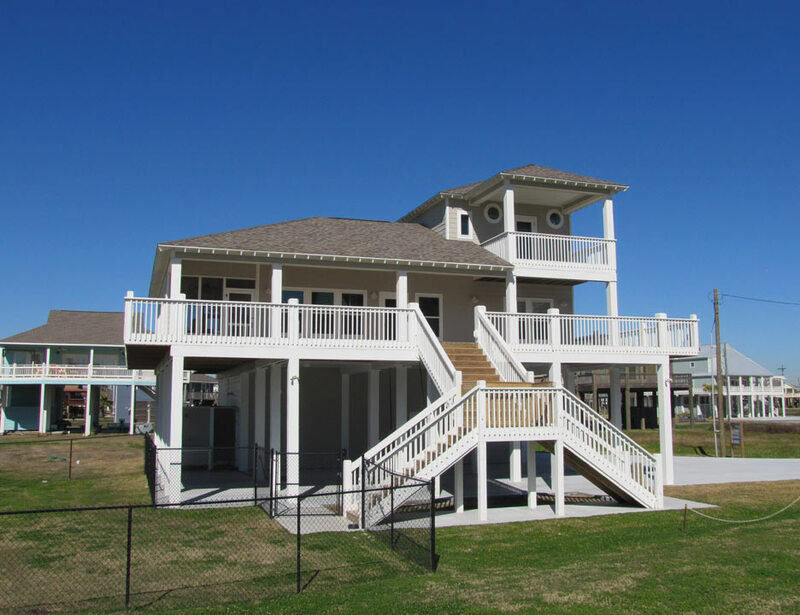 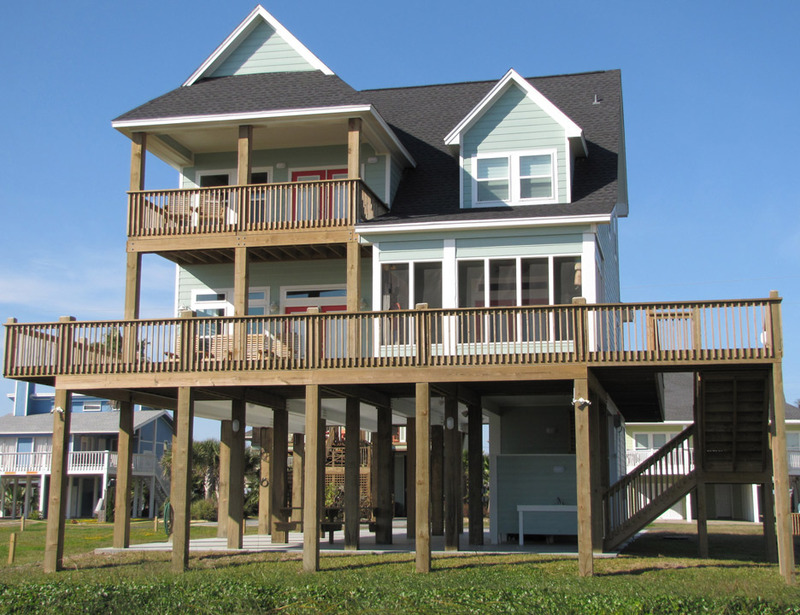 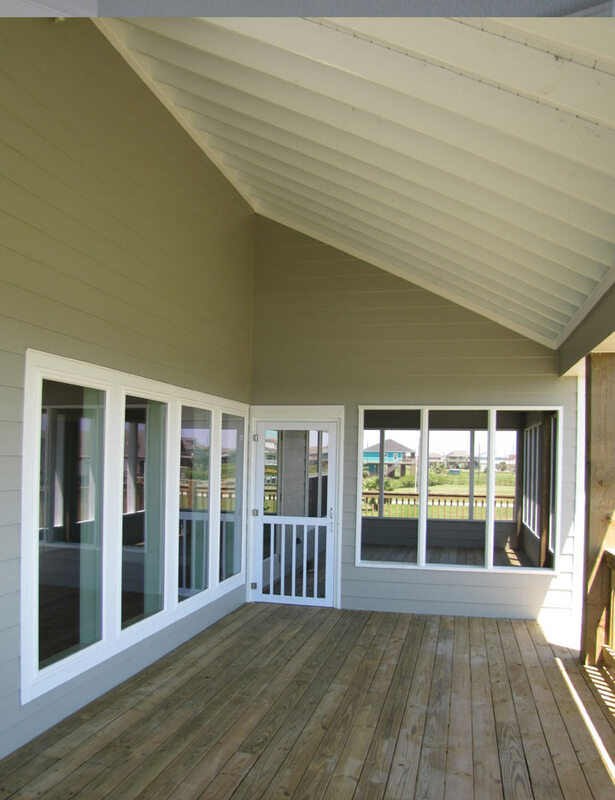 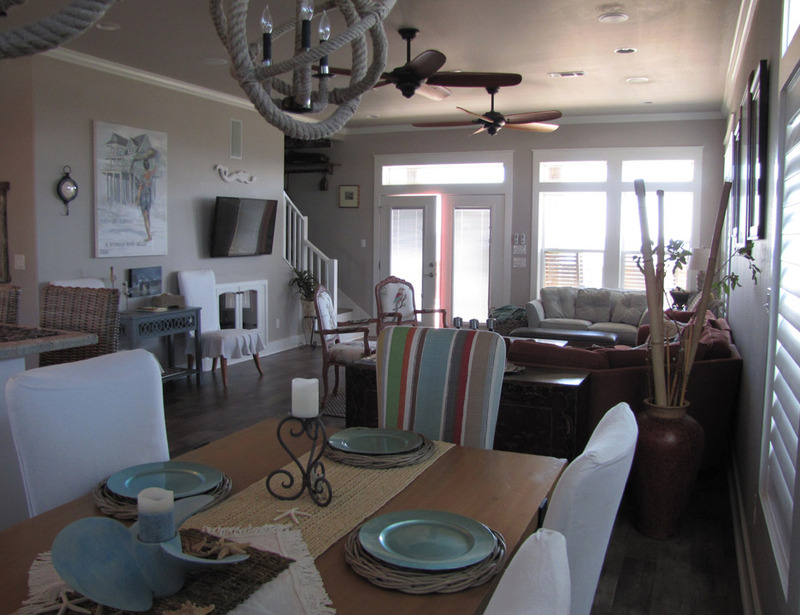 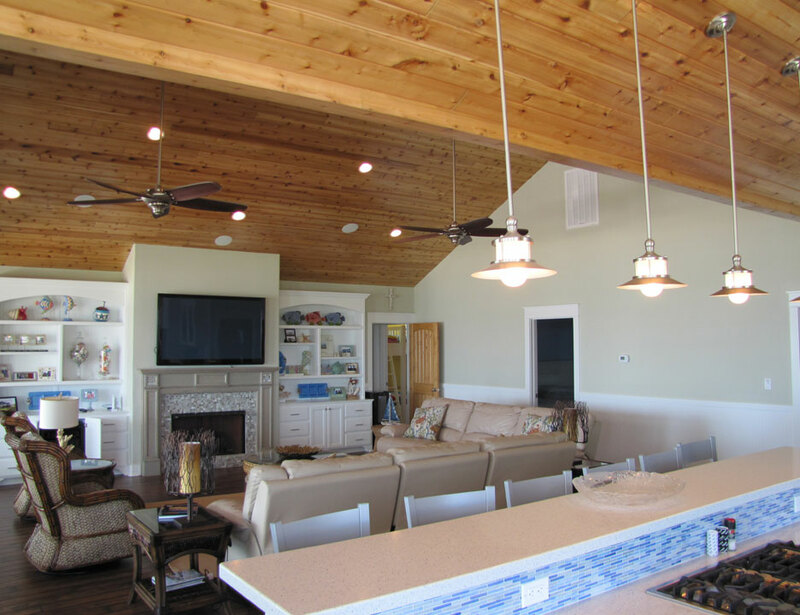 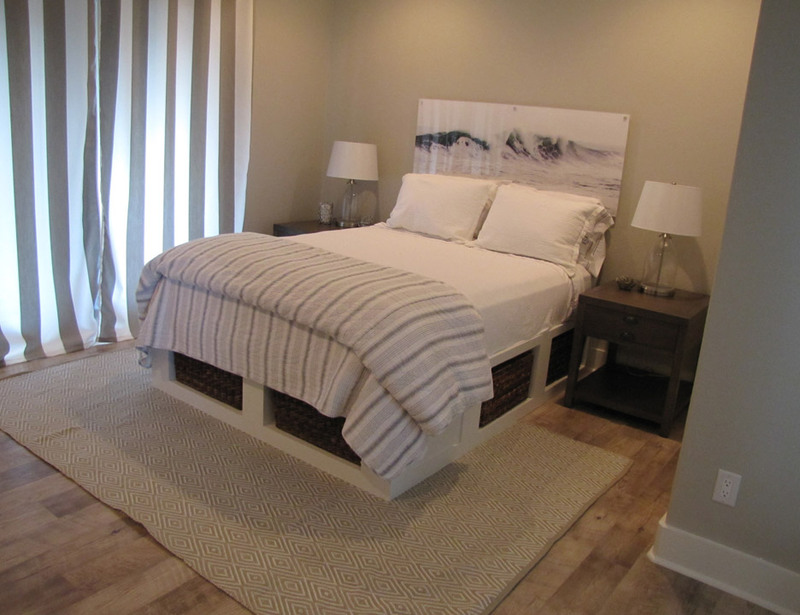 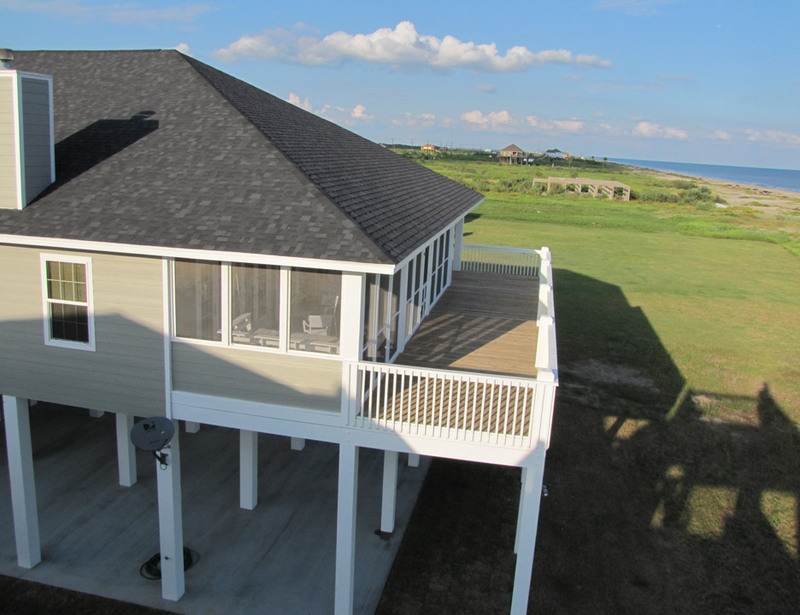 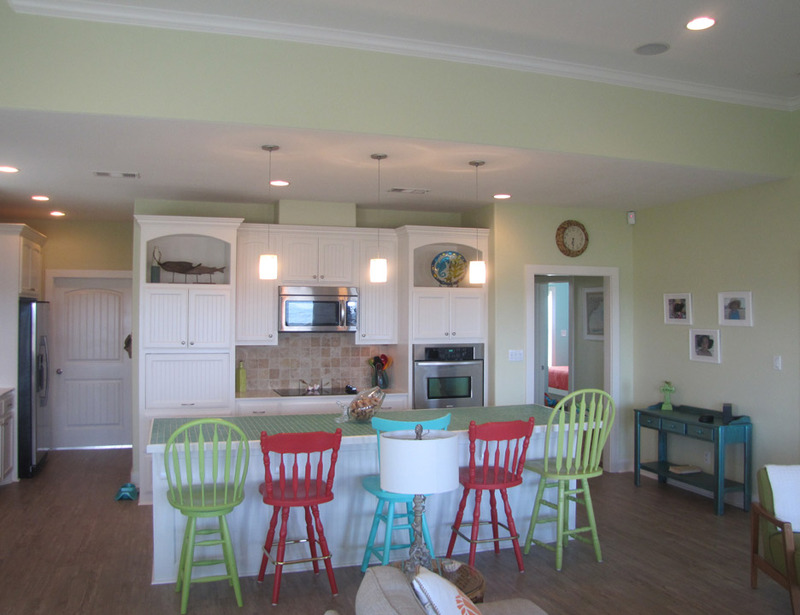 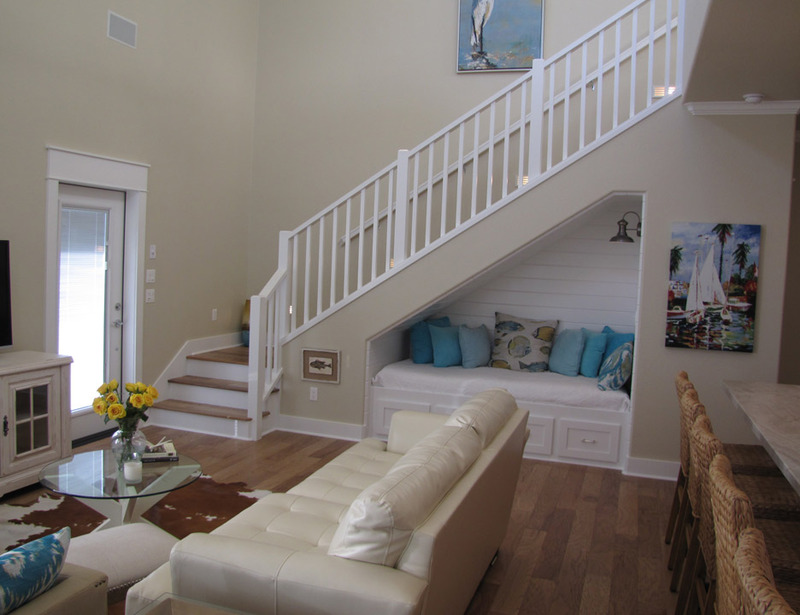 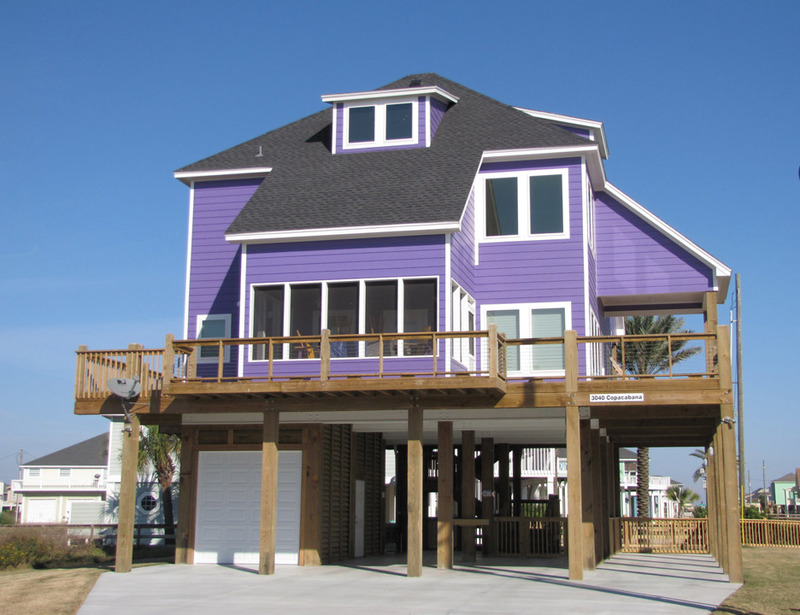 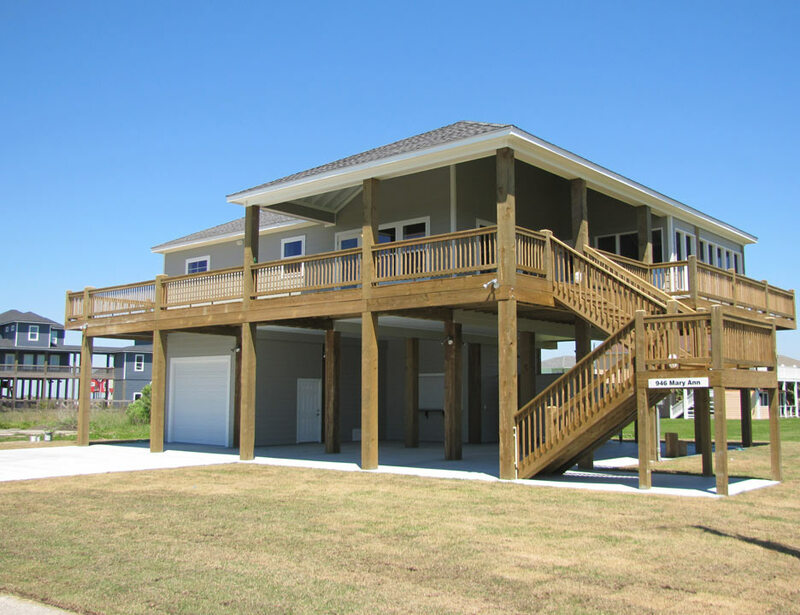 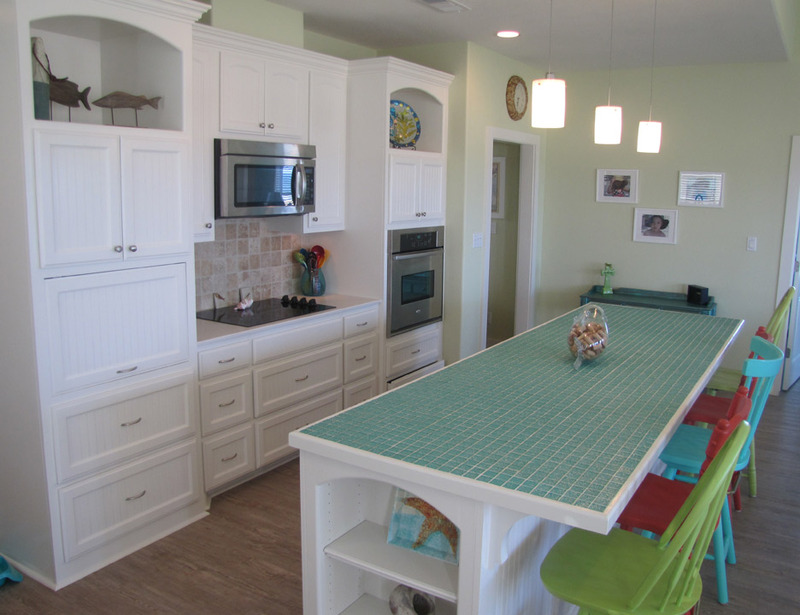 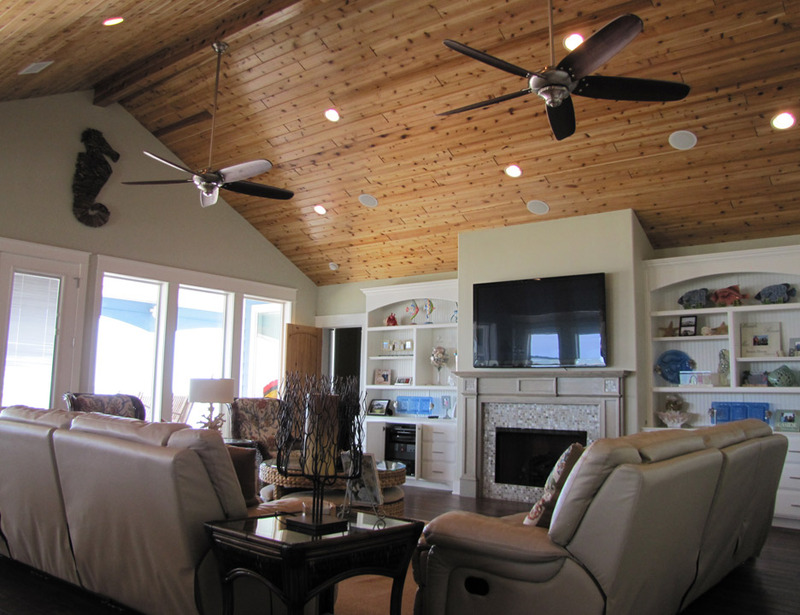 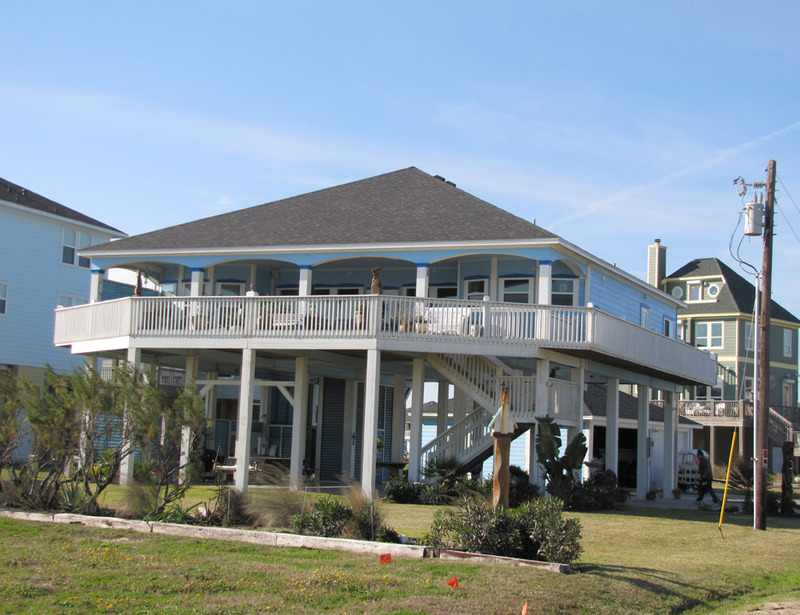 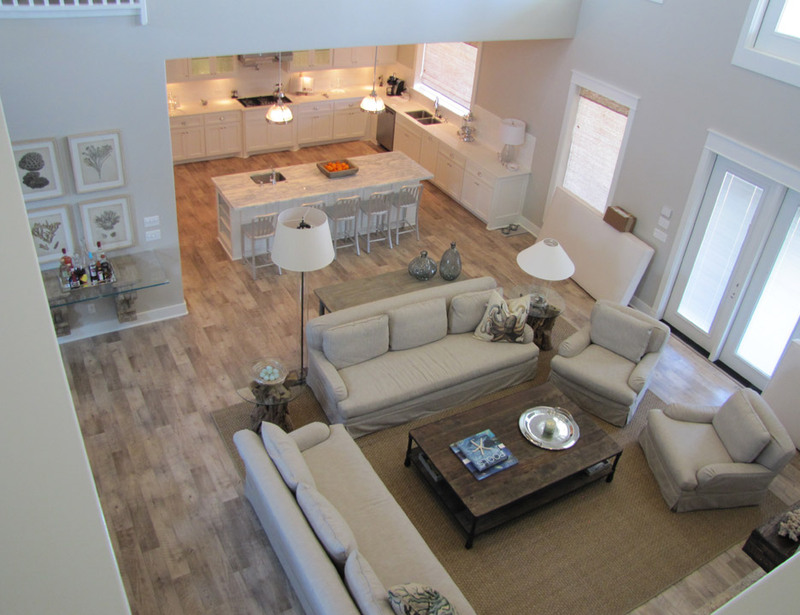 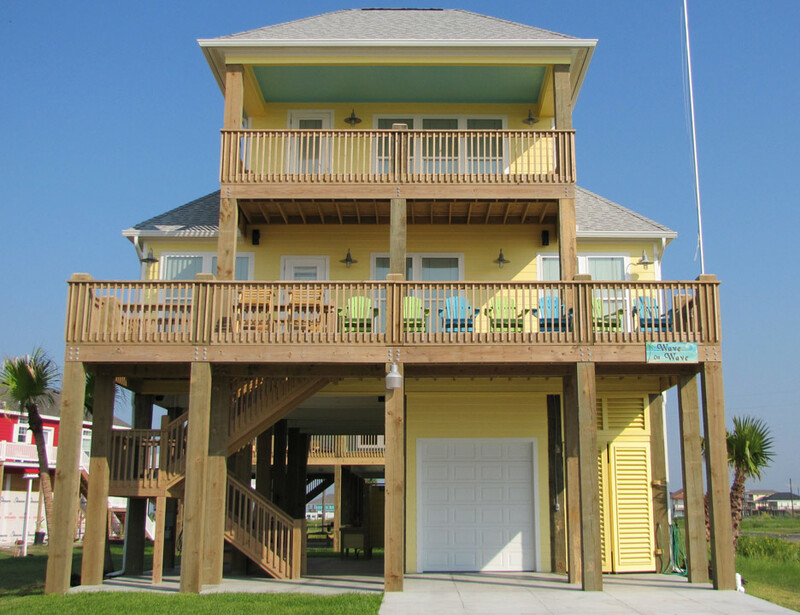 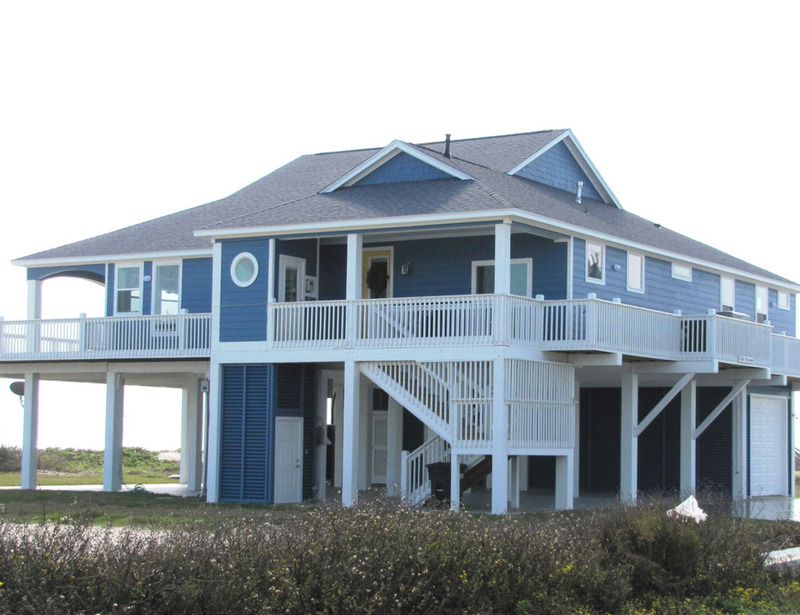 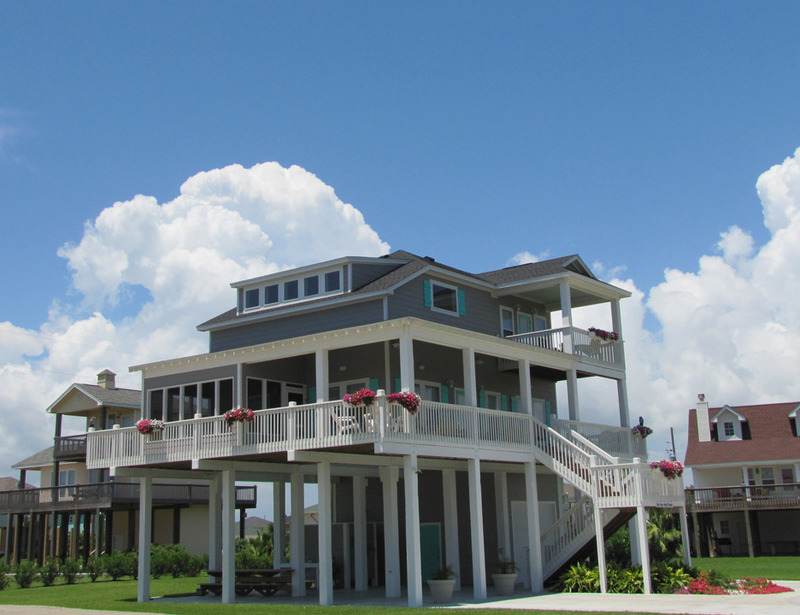 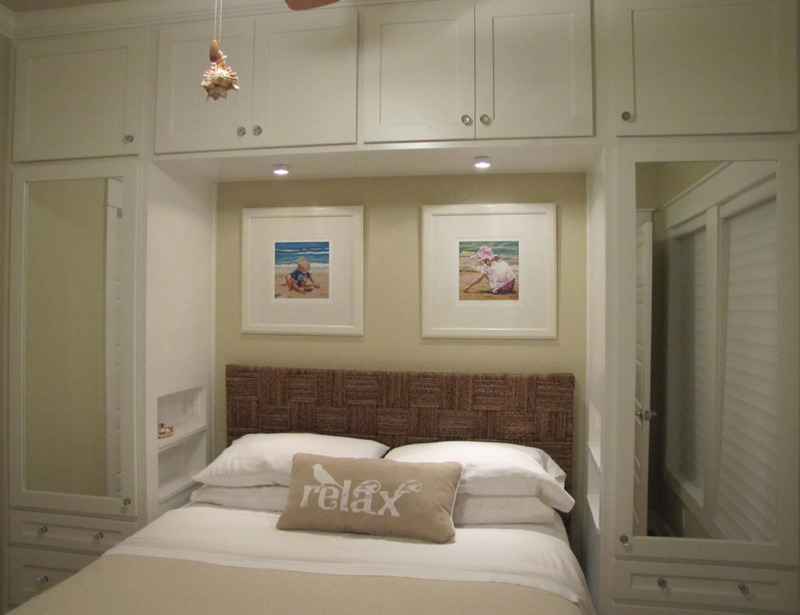 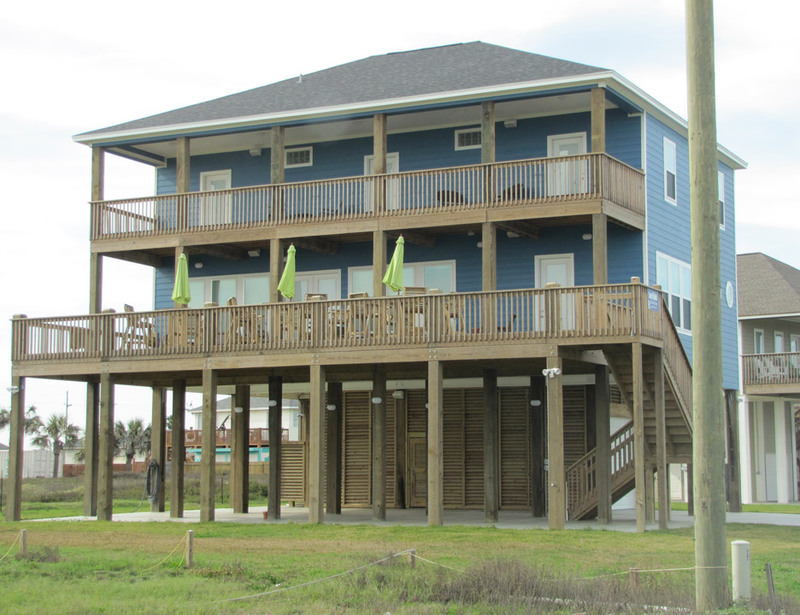 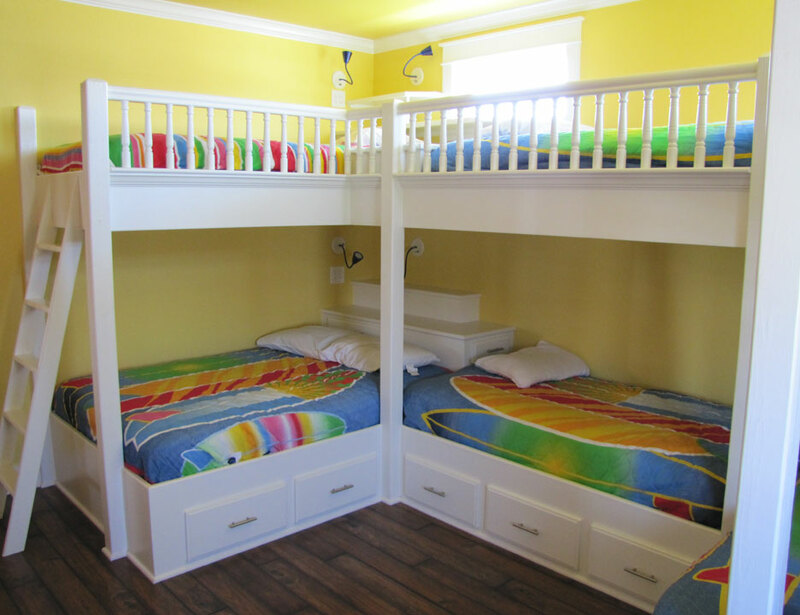 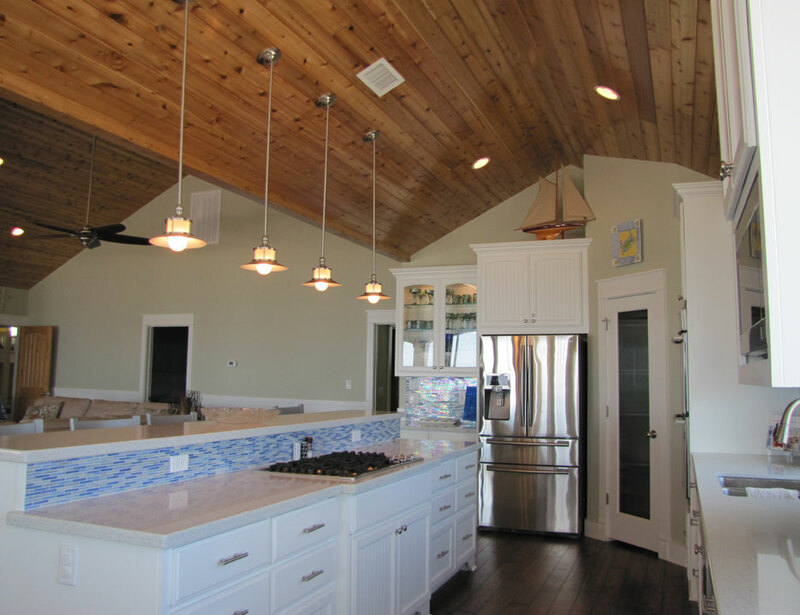 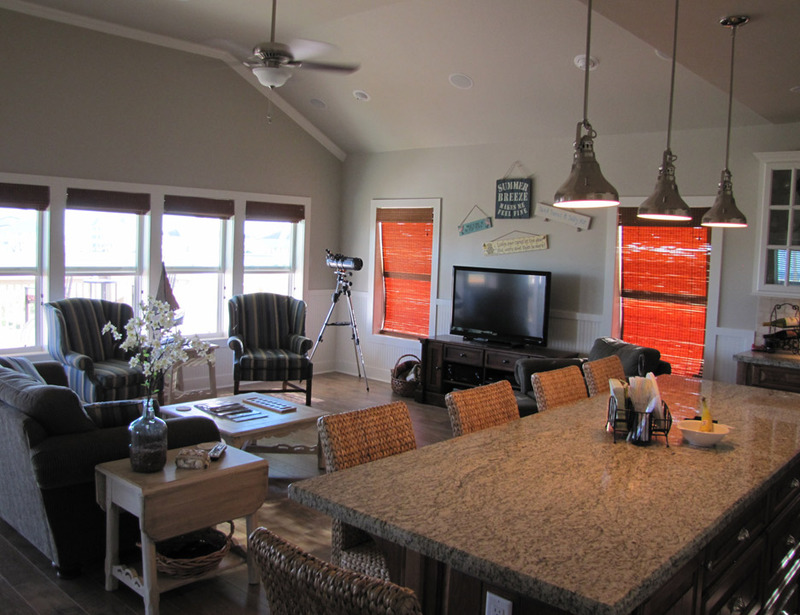 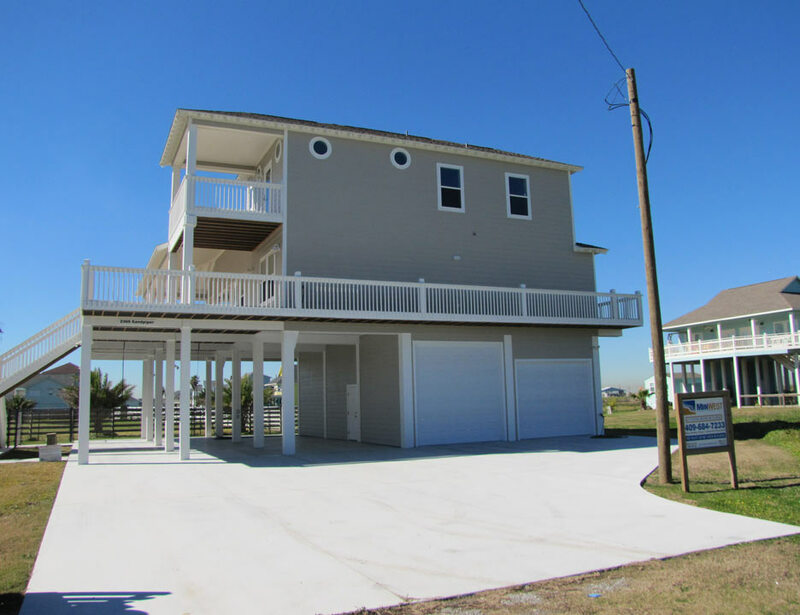 Take a look at the best homes on the Bolivar Peninsula!